Scott has had a cracker of a week, finding new homes for four very desirable Porsches! 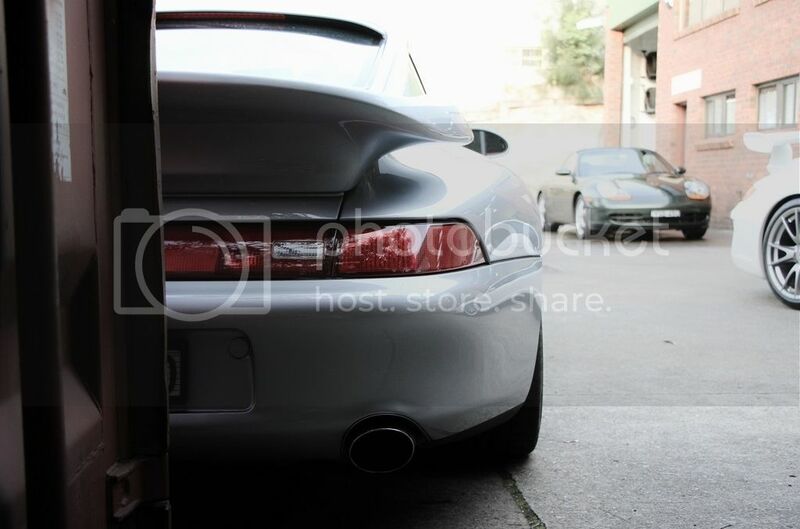 This week he’s said goodbye and farewell too: 911SC (Ice-Blue), 993 Turbo (Silver), 3.2 Carrera (Silver) & 997 Targa (White). 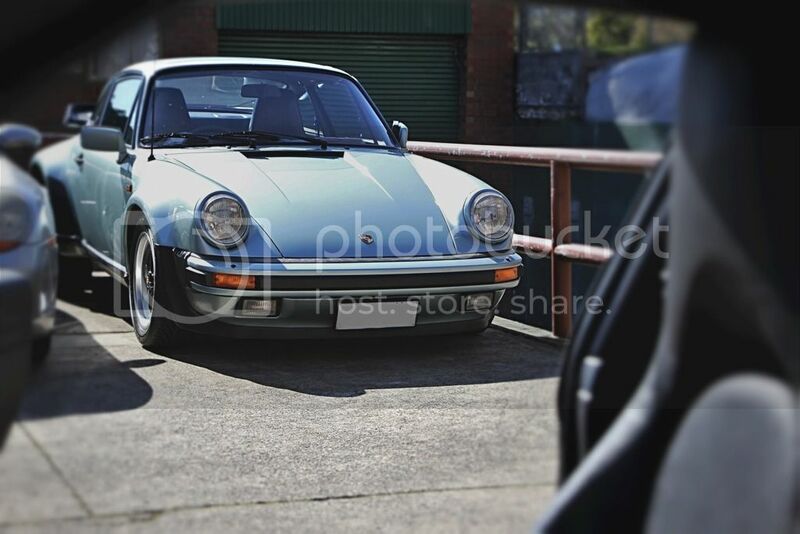 All four cars being quite the example of their year or model, the 911SC in particular setting the bar with a well deserved record breaking price. Late Model Servicing: The truth behind new car warranty.